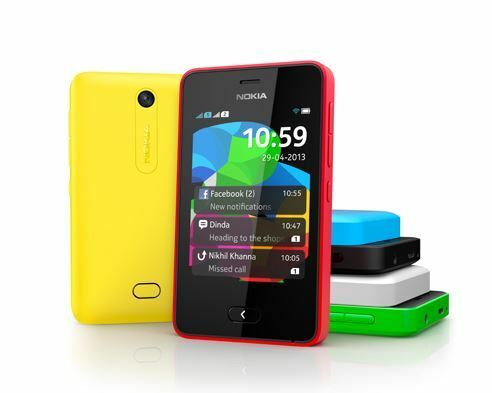 Nokia has launched its Asha 501 in Bahrain, available at various retailers in the kingdom. The model is available in a choice of five colours – cyan, bright red, yellow, black and white – and weighs 98 grams, said a statement. It comes with a pre-loaded Nokia Xpress browser, which compresses internet data to make browsing faster and affordable, it said. Social apps like Facebook and Twitter are pre-installed and various chat services, apps and games are available for download on the Nokia Store, it added.